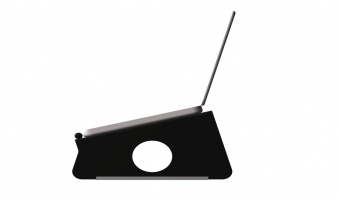 Welcome to Pendle Products - makers of the Pendle Laptop Stand and iPad Stand. We aim to produce a range of well engineered, simple products using the engineering and manufacturing expertise of Pendle Engineering. All our products are developed and manufactured in house using our extensive facilities. 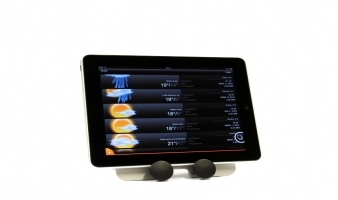 Our new iPad Stand is now available. See the products tab for more information or click below.